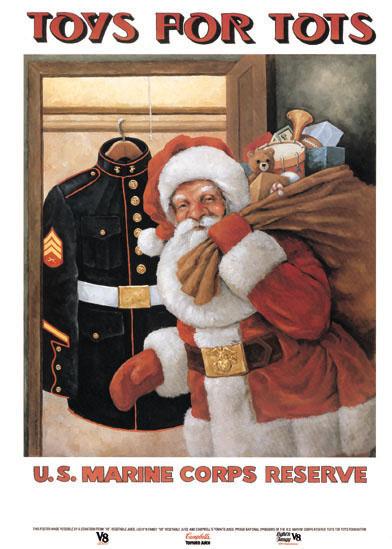 The LaFayette Central School District is helping the US Marine Corps Reserve collect toys for their annual toy drive! The district’s efforts are being organized by LCSD’s National Junior Honor Society. You can help the drive by dropping off a new, unwrapped toy to at one of your schools! Collection sites are located at the Jr./Sr. High School, Grimshaw Elementary, and the Onondaga Nation School. The collection will run through Tuesday, Dec. 11. Thank you for helping brighten up the holiday season for some local children!